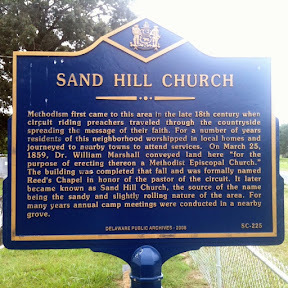 Sand Hill Church is a limited use church that is part of the Grace/McColley's Charge. 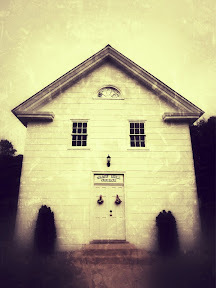 The first worship service was in the fall of 1859. 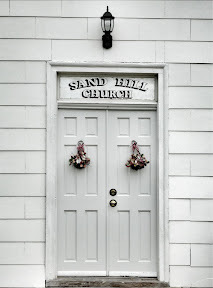 The church was originally called Reed's Chapel in honor of the pastor at the time.﻿ The name was later changed to Sand Hill, as the community was known. 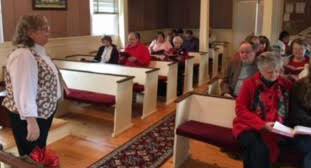 While the church's interior remains much as it was in the late 1800s, extensive renovation to the foundation and floor was completed in 1995 to preserve the building. 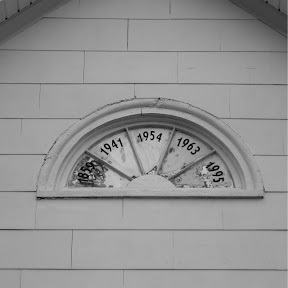 Special services are held through out the year.